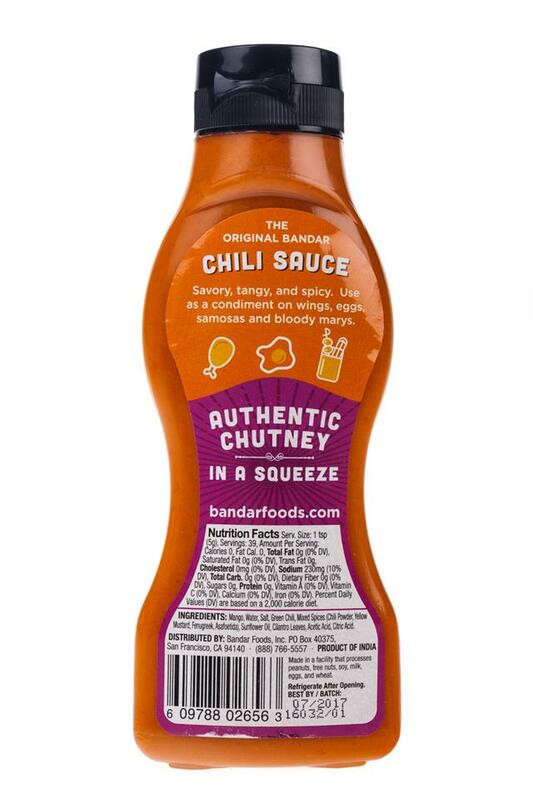 Bandar Foods: Indian Flavors, American Tastes BANDAR: (bun-dar) (Hindi) - noun, monkey - noun, mischievous man or boy Monkey Sauce, represented by the swinging monkey on the Bandar Chili Sauce bottle embodies the mischievousness and playfulness of the product and its founders, Lalit and Dan. 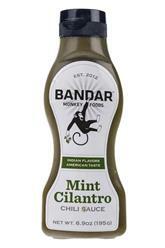 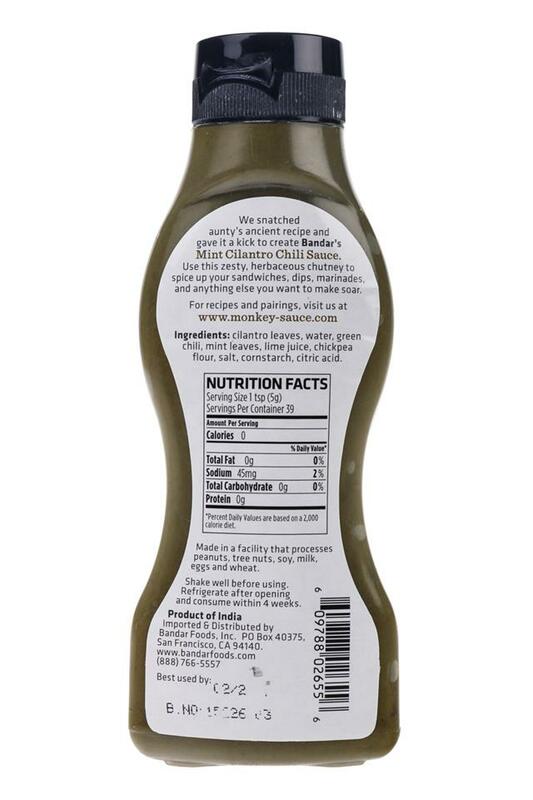 Bandar’s first two products are inspired by Lalit’s family recipes of mango pickle (achaar) and mint-cilantro chutney – ubiquitous condiments throughout South Asia. 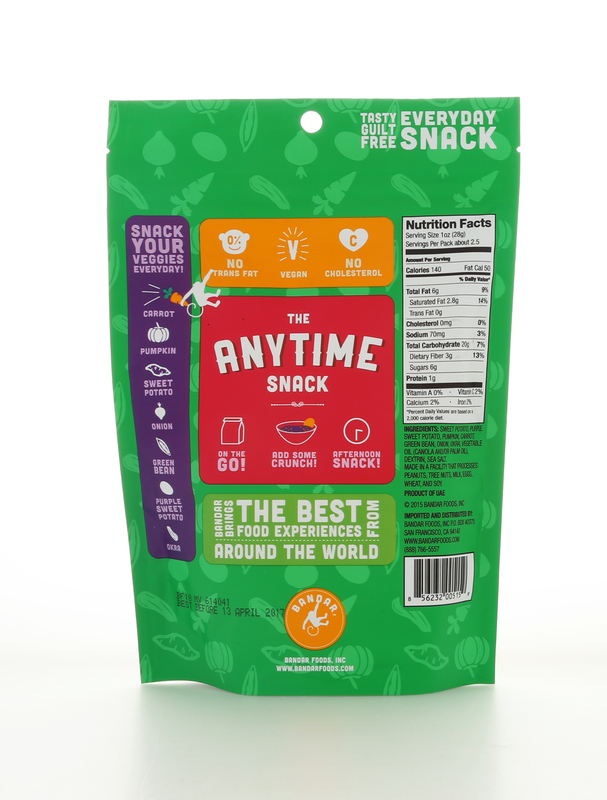 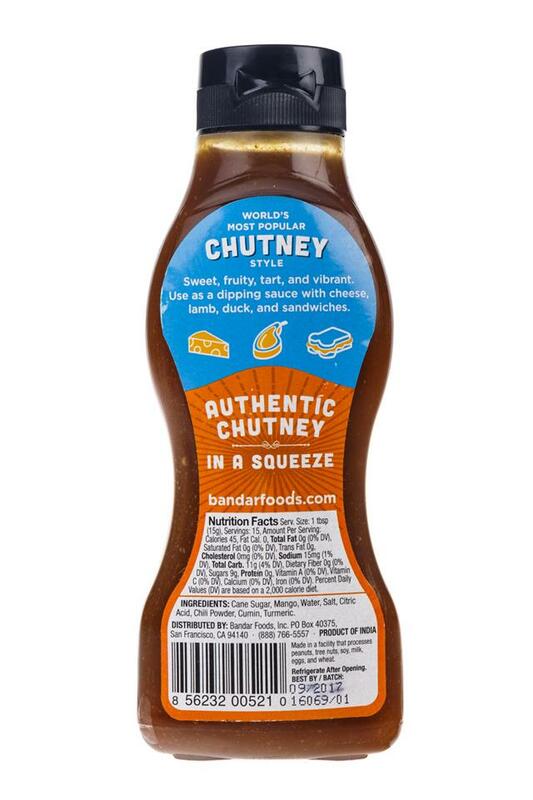 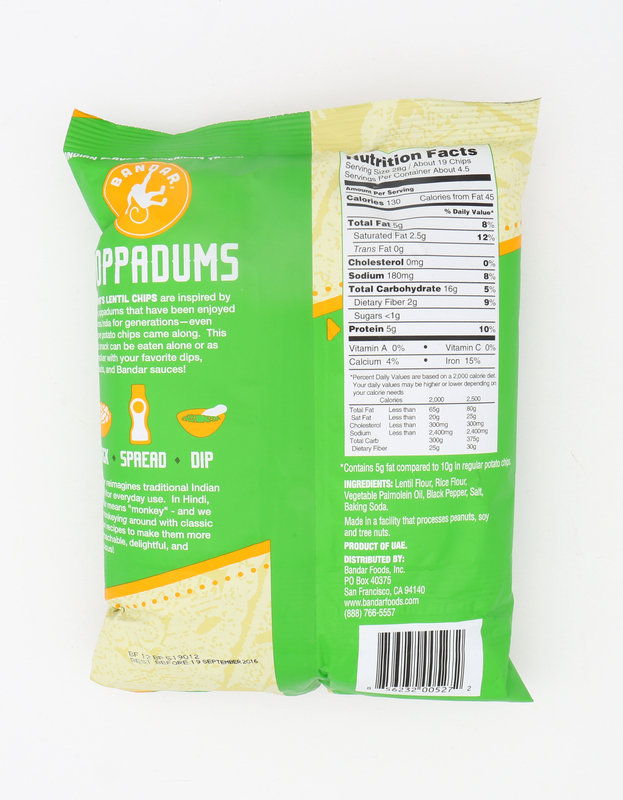 However, these playful monkeys, added their own spice blends and puréed these sauces down from their typical chunky form into tasty, appetizing, squeeze-bottle condiments that until now didn’t exist anywhere in the United States – perhaps even the world. 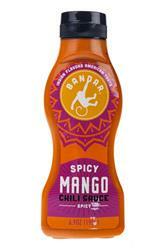 The savory, spicy flavors of Bandar’s All Natural Spicy Mango and Mint-Cilantro Chili Sauces can be enjoyed by Americans on just about anything that could use a unique, exotic kick - Bandar sauces go great with sandwiches, falafels, kebobs, and even waterlogged hot dogs. 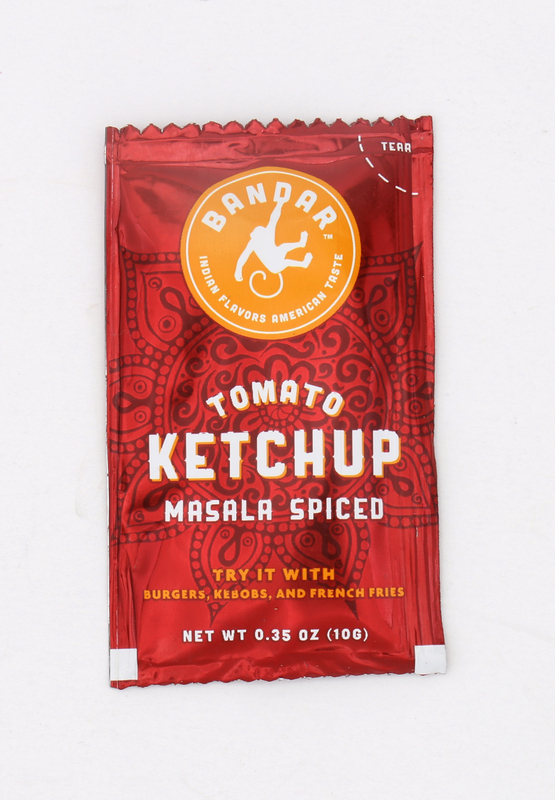 Bandar was conceived by two fun-loving founders who themselves represent a cross-cultural collaboration between India and America. 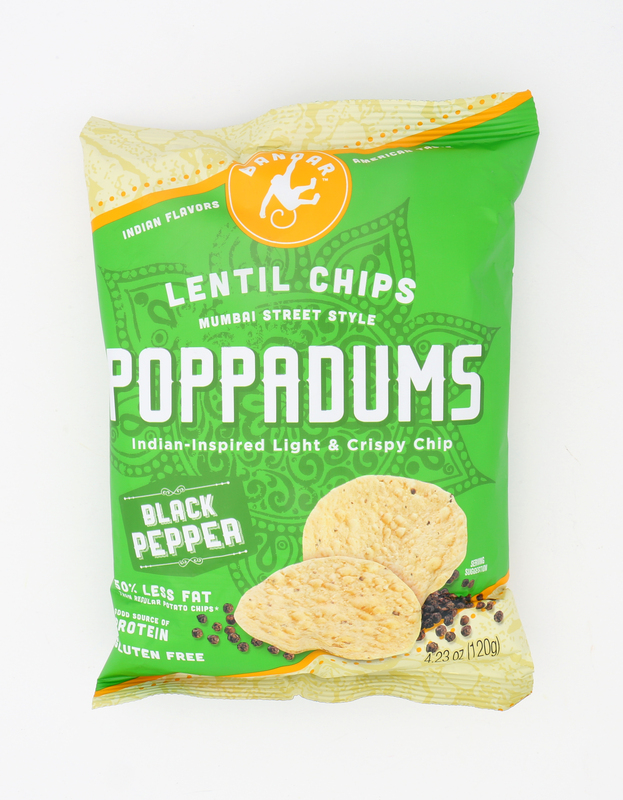 Lalit Kalani and Dan Garblik became good friends as MBA students at UPenn Wharton. 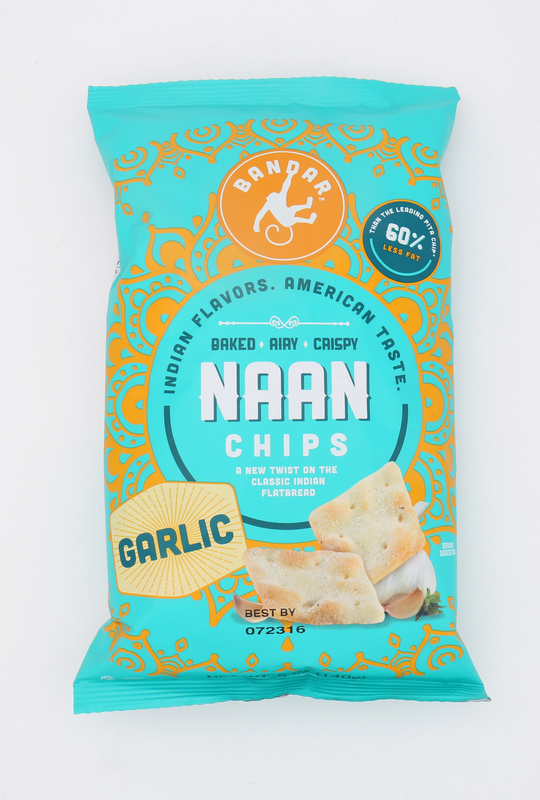 Before graduate school, Lalit worked in liquor manufacturing in Mumbai and Dan was a restaurant manager on the Las Vegas strip – bringing you the perfect blend of flavor and fun. 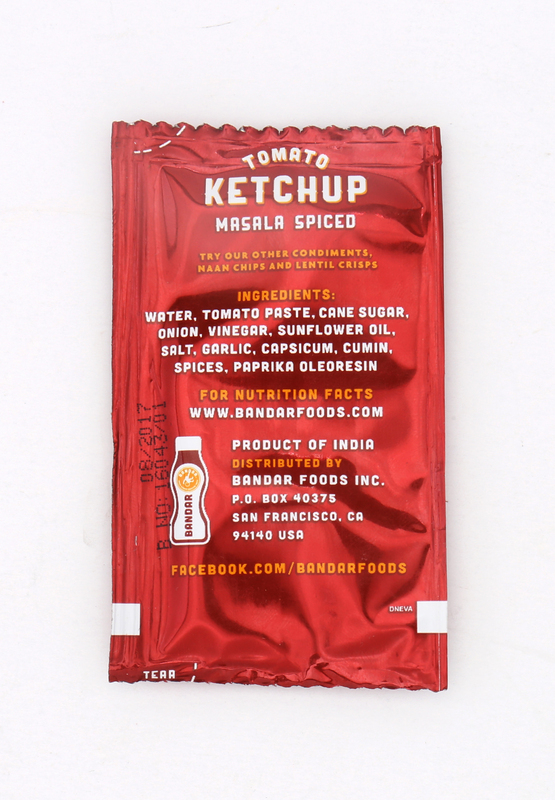 Together they realized that there was no mainstream Indian chili sauce – interesting for a culture that is renowned for its spicy cuisine. 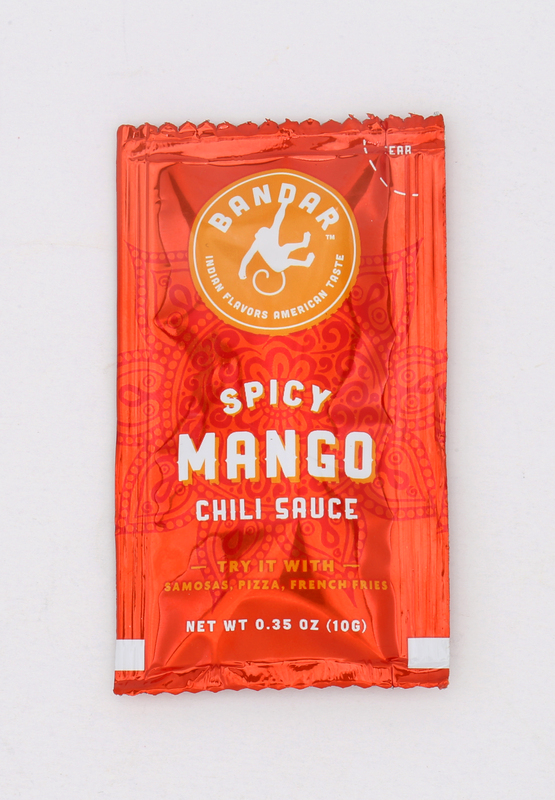 The monkey business started with chili sauces out of Dan’s kitchen, given away to lucky friends, who found the spicy, mysterious flavors addictive (one loyalist even put it on their Thanksgiving turkey). 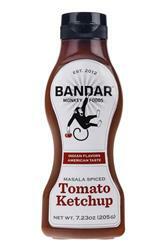 Lalit and Dan decided to follow their passion and created Bandar Foods. 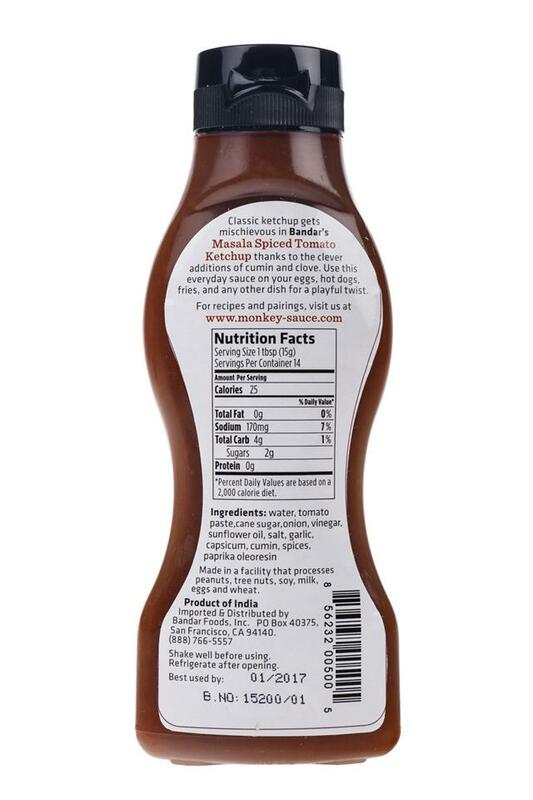 The monkeys have spent months perfecting the recipes and working out the production details. 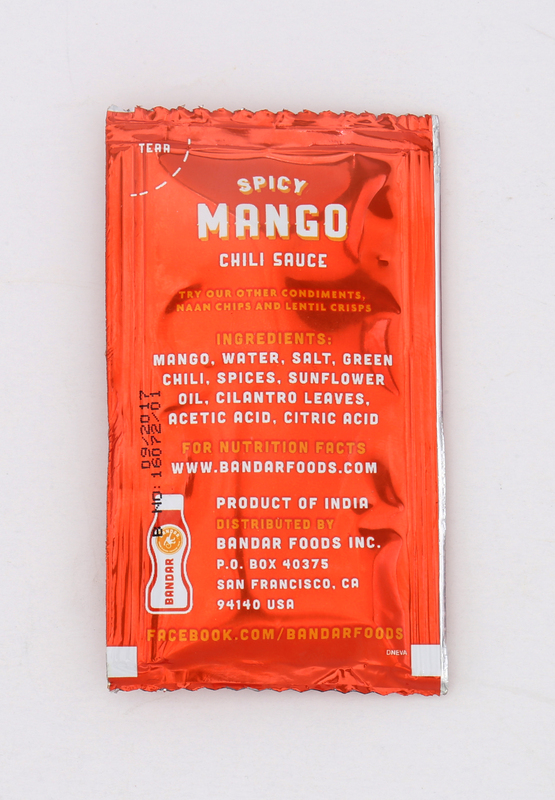 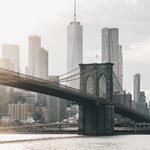 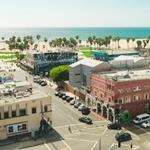 They will be ready to launch their first two products – Spicy Mango Chili Sauce and Mint Cilantro Chili Sauce – in the Summer of 2012! 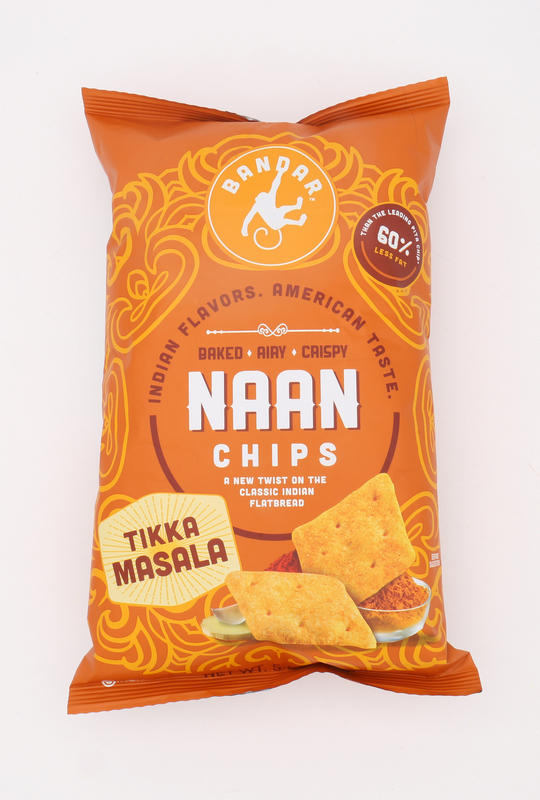 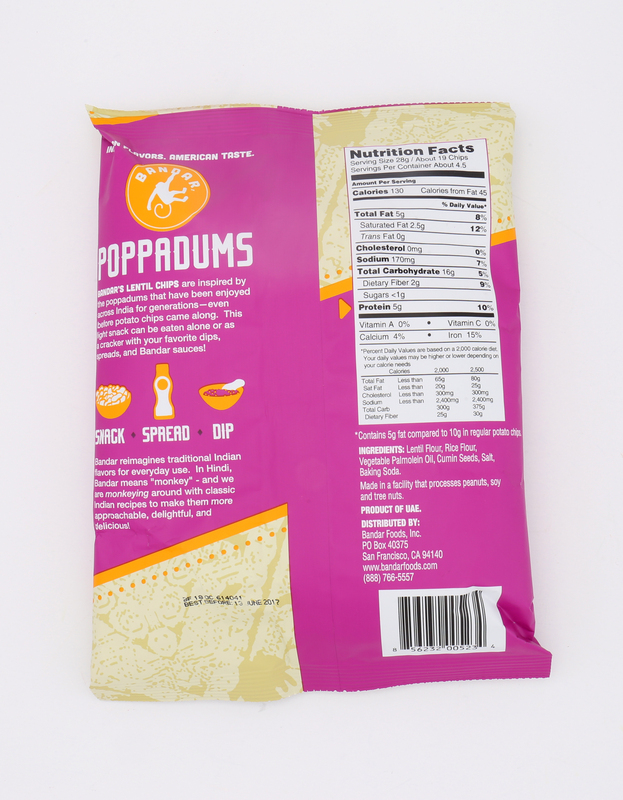 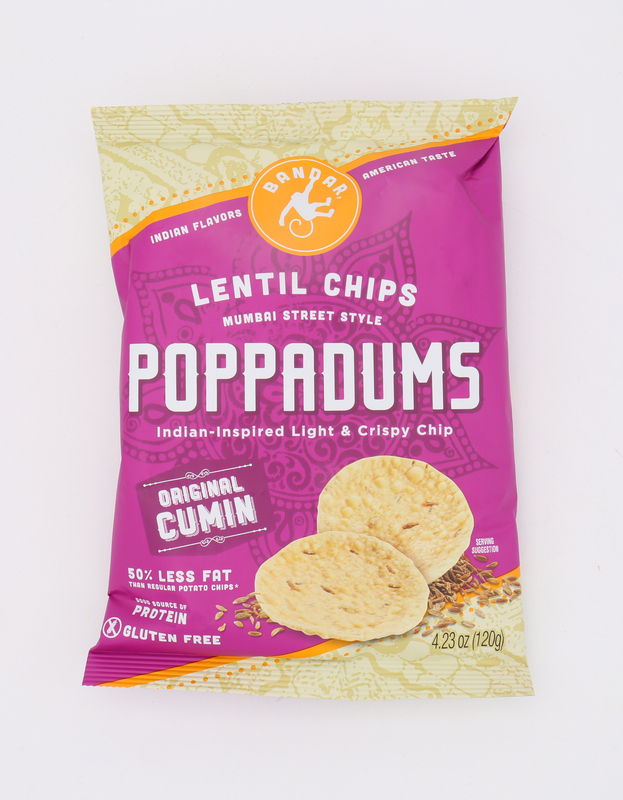 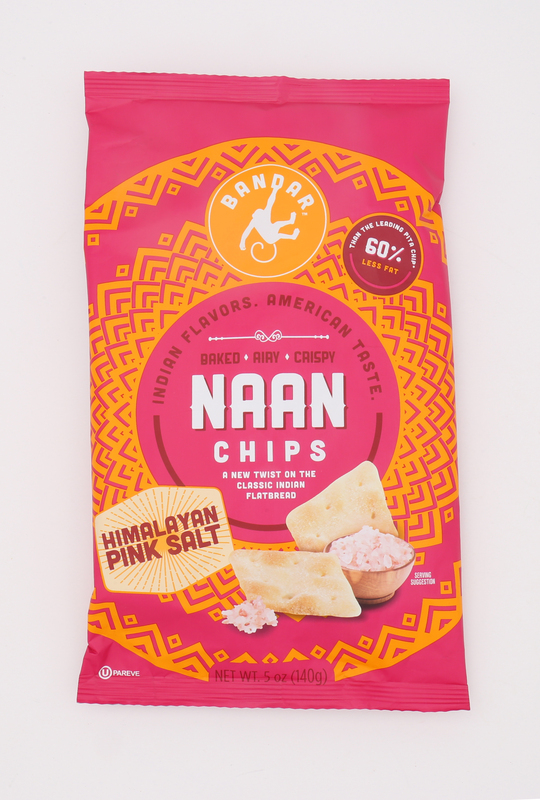 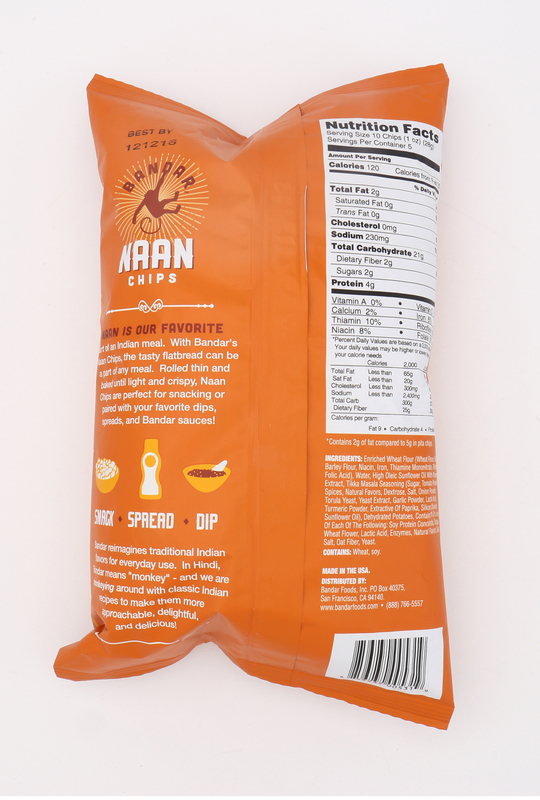 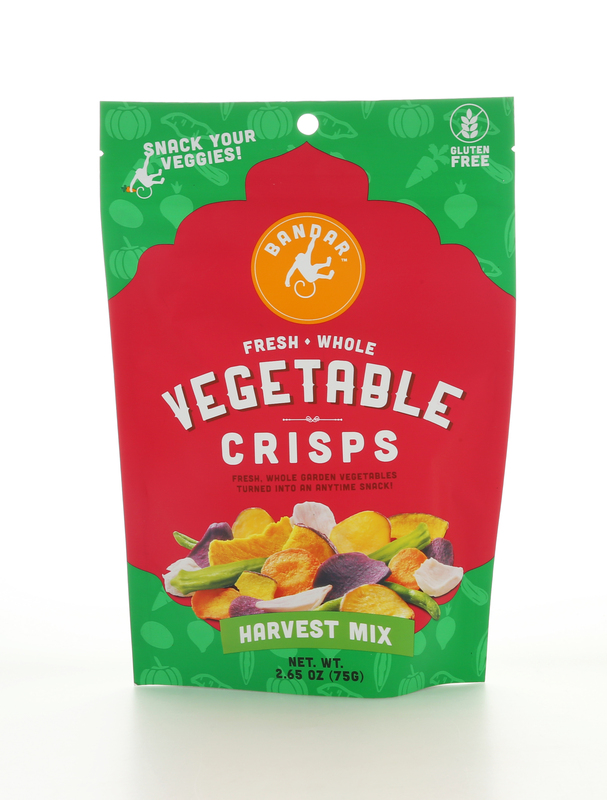 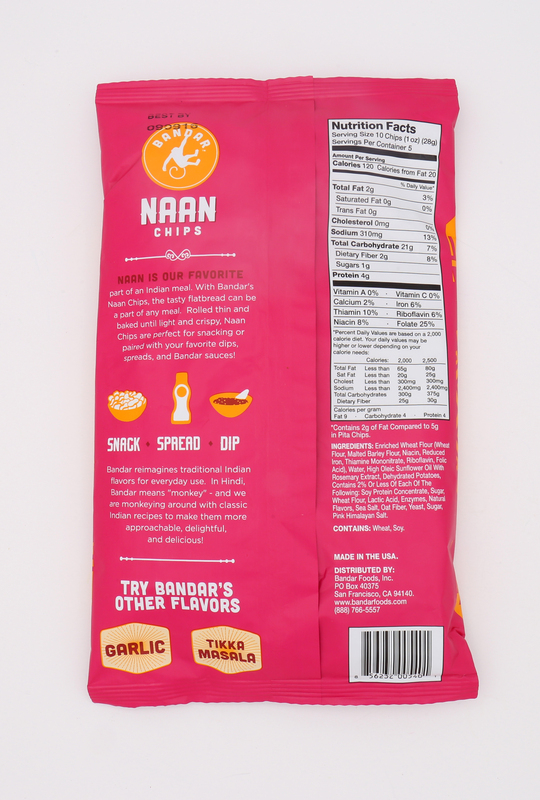 The founders are already experimenting with new flavors, roasted tomato & Indian chili garlic, to build Bandar into the first truly integrated Indian-American brand that goes beyond just Indian food. 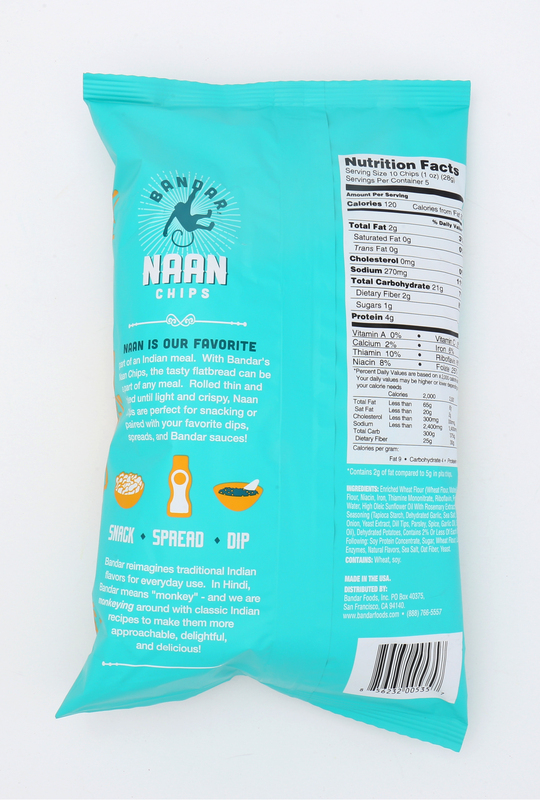 Luckily the founders are advised by All-Star chefs, their mothers, who think their sons are very special. 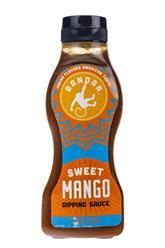 Please give us a chance and try monkey sauce!